We are very excited to announce that CUPS now has a solution for custom coffee cups that are made in America! Our local partners have low minimums and quick turnaround, and we can handle design and storage in-house. Even better, we can reduce your environmental impact. Reach out for more information. We need to talk about your coffee cups and their impact on the environment. 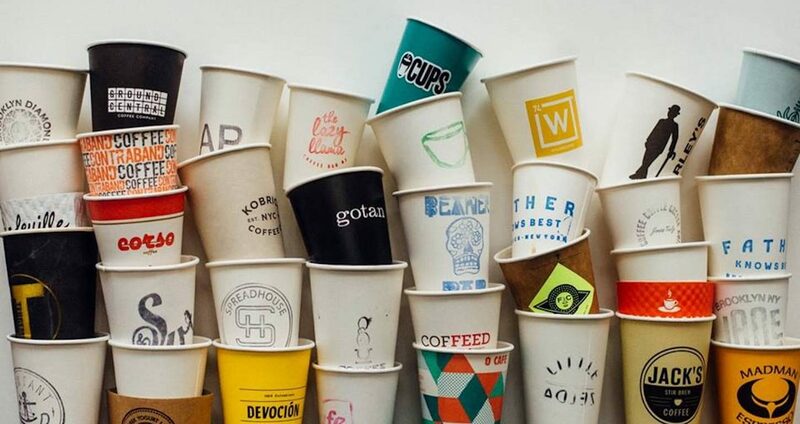 Coffee, one of the most widely consumed beverages worldwide, accounts for tens of thousands of takeaway cups being consigned to landfills every day, totaling to about a billion cups annually. 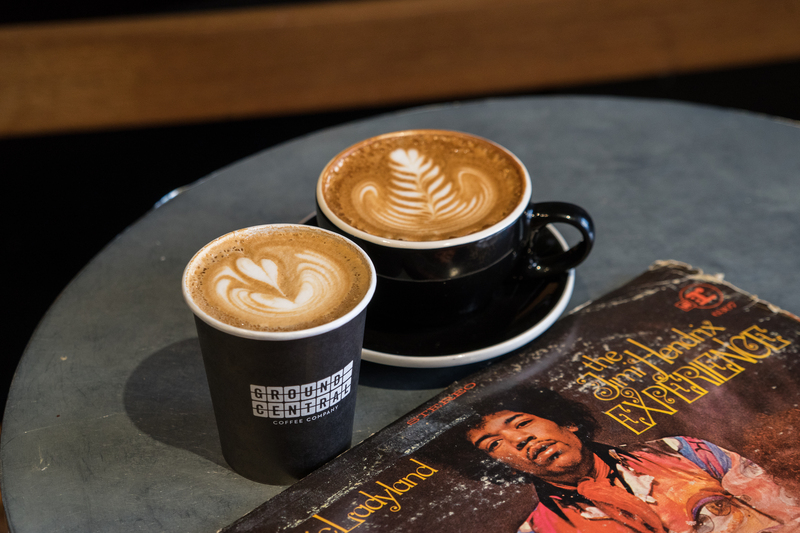 Most shops take various steps to limit the amount of waste, like encouraging customers to use ceramic cups when staying in the shop or to bring in reusable thermoses for to-go orders. These initiatives are important, but at the end of the day, the majority of coffee is still sold in a paper cup, which was most likely made in a factory in China or South America. These places often lack regulation, both on the energy usage of the factories, and the materials used to make the cups. 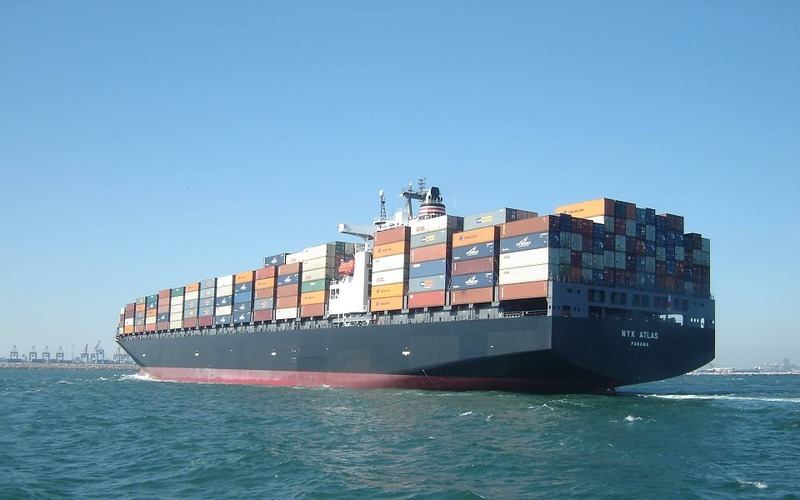 Furthermore, the cups are then transported on massive cargo ships, which emit a wide array of pollutants from burning bunker fuel. The thick, tar-like fuel contains a few pretty harmful pollutants: carbon dioxide, sulfur oxide, nitrogen oxide, and soot. One partial solution to this problem is to work with local manufacturers. 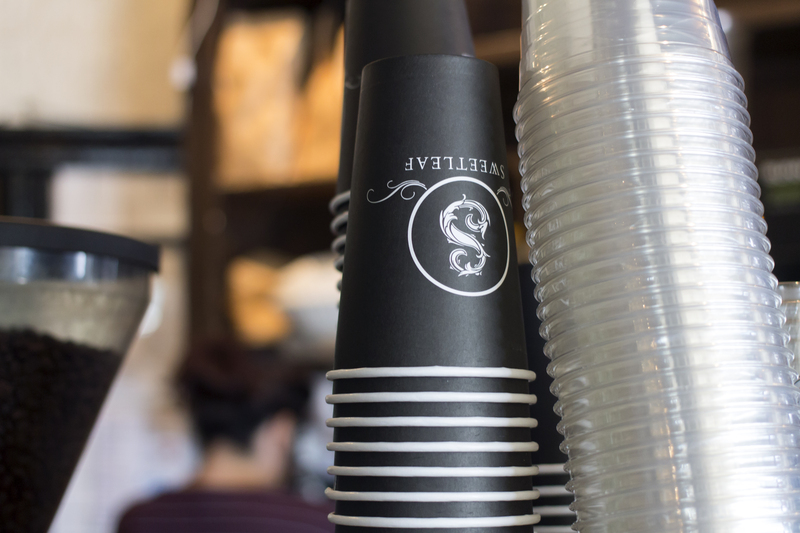 By buying cups from suppliers who make them locally, you ensure that your shop’s cups are made in a factory held to higher environmental and ethical standards, and which doesn’t require the cups to be shipped halfway around the world. If you’re interested in custom American-made coffee cups, contact us here. We will handle design and storage, and offer low minimums and quick turnaround. By working with companies like our partners that manufacture in your area, it is possible to significantly decrease your shop’s environmental impact.